Scandalously delicious, our Liver Licks will send your dog into a frenzy of love for you (and for liver)! Little bites swirled to perfection, Liver Licks are perfect for stimulating the appetite and for that â€œGood Dogâ€쳌 treat! 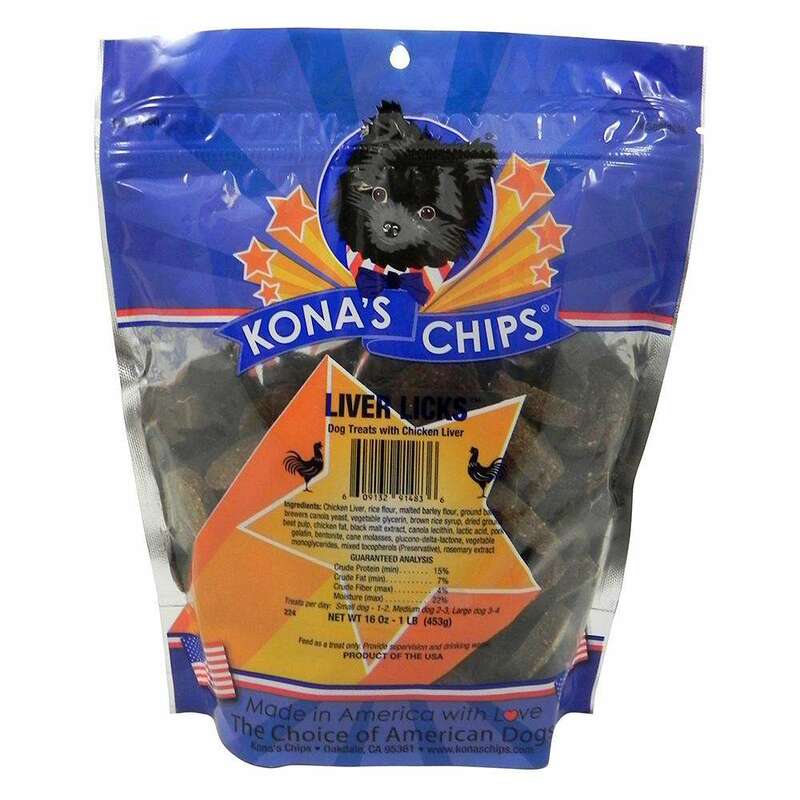 We use only human-grade USDA approved chicken liver, barley and a kiss of molasses to drive your dog wild. Chicken liver is known to be rich in amino acids, protein, phosphorous, potassium, copper, and Vitamin A & B-complex. 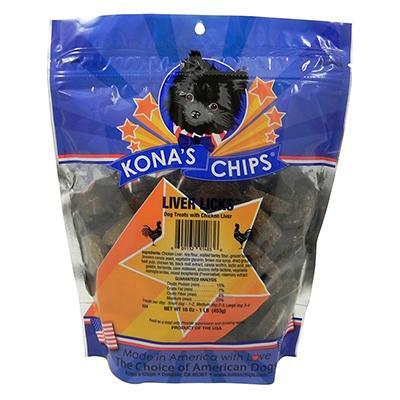 Give your pooch a taste of heaven with Liver Licks! No refrigeration required, please store at room temperature.